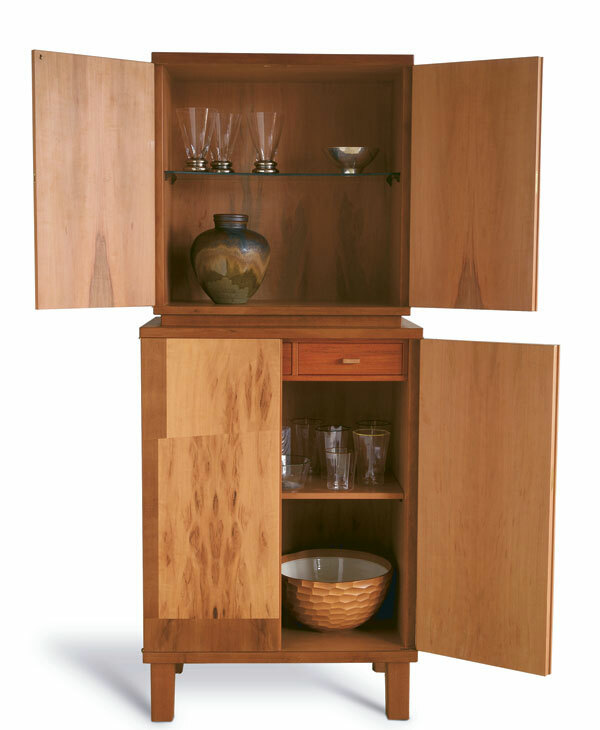 Contributing editor Jonathan Binzen wrote this profile on James Krenov (1920 – 2009) in 1996 for Home Furniture magazine. 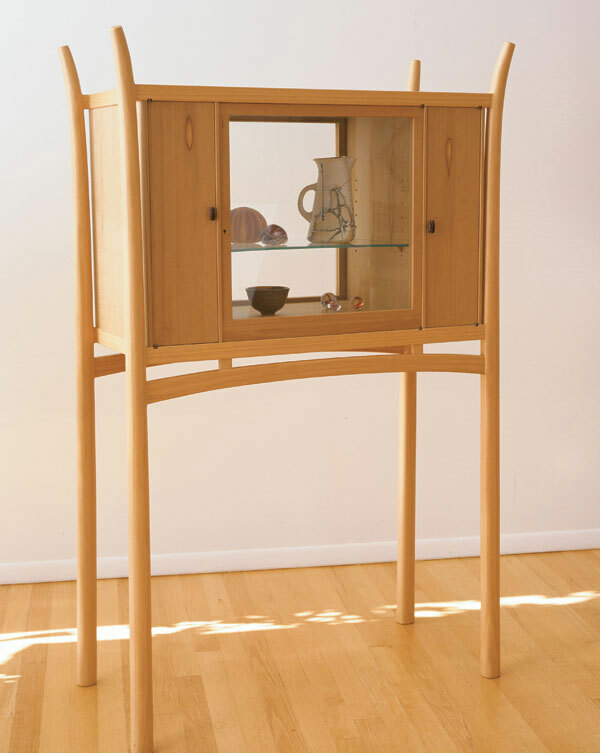 James Krenov’s diminutive cabinets cast some of the longest shadows in contemporary furniture. Personal, precise, modest in mood as well as in scale, they have been widely exhibited and extravagantly admired. Collected by monarchs and museums, they rarely sit for long unsold. 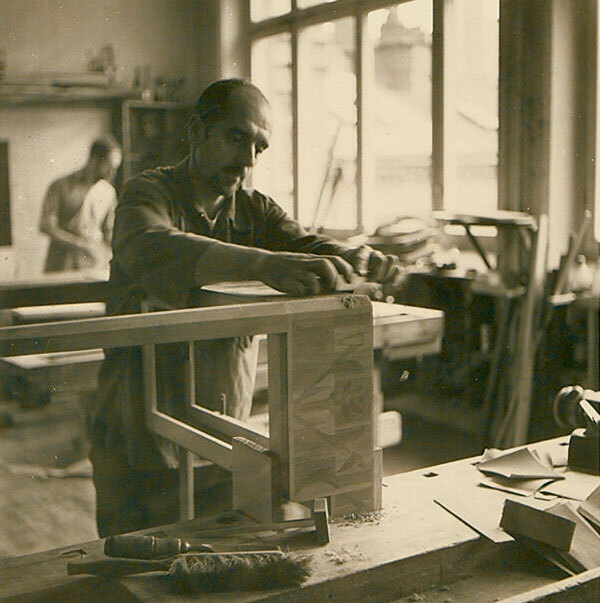 Krenov’s influence on other furniture makers has been profound. 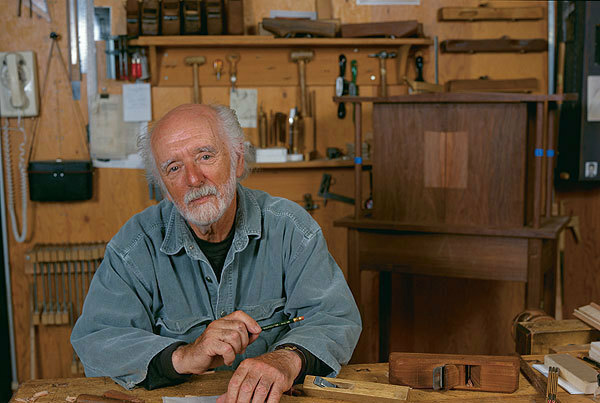 In his four books and through his teaching he has introduced a poetic approach to one-of-a-kind furniture making that has changed the way many woodworkers think about their materials, their tools, their craft and their lives. But Krenov’s success and influence have not been without controversy. People find him gruff as well as gentle, maddening as well as moving. And for all his exposure, he remains something of a mystery. 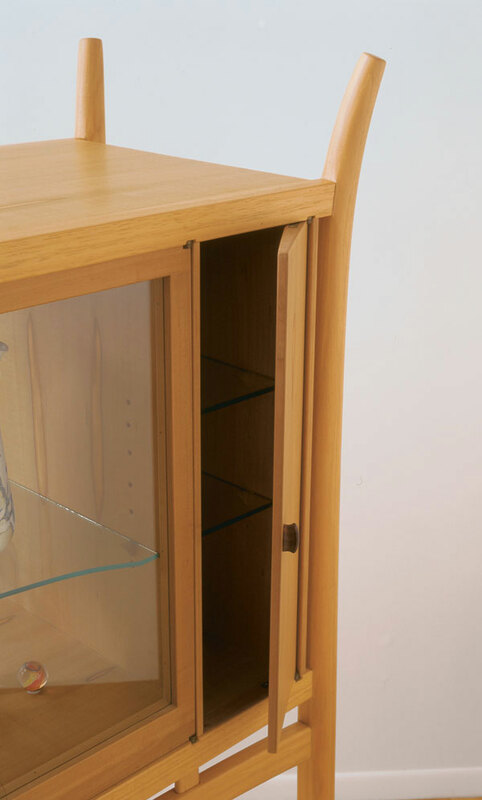 But while it is unclear what the legacy of his teachings will be, it’s likely that when history sifts out our century, some of Krenov’s cabinets will stand among the finest furniture of our era. Krenov’s furniture is an image of his extraordinary upbringing. He was born in Siberia in 1920, the son of Russian aristocrats on a transcontinental trek in search of adventure and a new life. 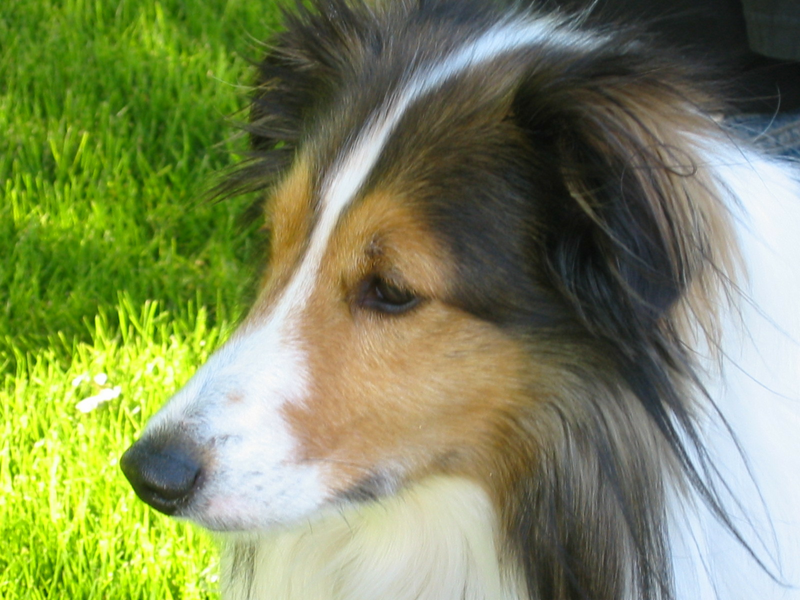 Over the next decade his family would live in Shanghai and in remote villages in Alaska before settling in Seattle. A global voyage starts in the Arctic. 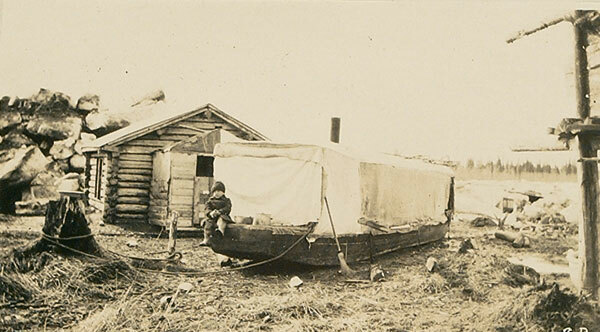 In 1923 a three-year-old James Krenov sits on a boat left behind when floodwaters receded from the tiny town of Sleetmute, Alaska. Born in Siberia, he has since lived in China, the Alaskan territory, Sweden and the United States. Krenov remembers making his own toys as a child. 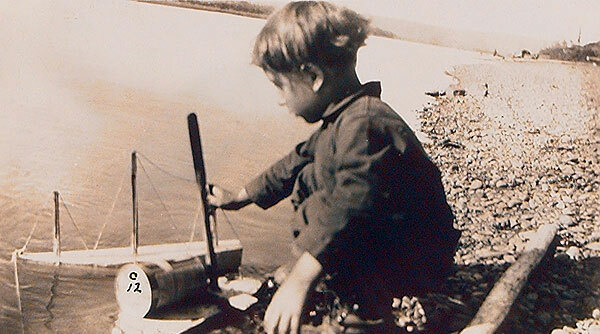 As some of his mother’s native Alaskan students gathered to watch, he would make toy airplanes, boats, a tiny crossbow that shot arrows made from kitchen matches. When he gave them away, he pleased himself as much as his playmates. Good hands. An only child raised in remote villages, Krenov became his own toymaker. In his mid-twenties, Krenov left Seattle for Sweden, more or less on a whim, and then stayed for 30 years. There he found his life’s work and an imposing mentor, Carl Malmsten, then the foremost furniture designer in Sweden. The master’s apprenticeship. Krenov found his vocation here, in a school run by Swedish furniture designer Carl Malmsten. From across the room, a Krenov piece is calming rather than exciting. Its colors are muted, its lines limber. 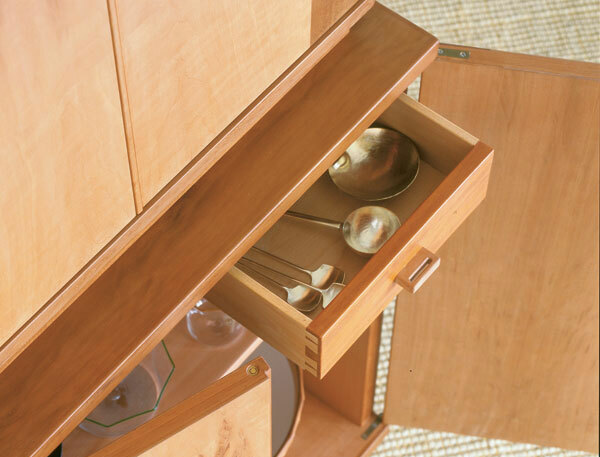 But encountering one of his cabinets is hardly a passive experience; once you are within arm’s length, the work invites interaction. “The quiet object in unquiet times.” In his spalted broadleaf maple and red oak cabinet Krenov reaches his goal of provoking peaceful contemplation. 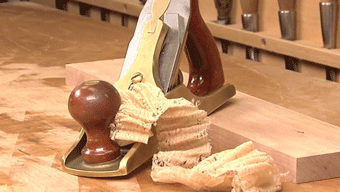 Reach for a door pull and you notice the texture left by his carving tool. The pull is small and shaped so you naturally grasp it between thumb and forefinger, so you use the muscles of your hand rather than your arm to open the door. The spalted maple panels in the doors curve right out of their frames at one side, as if to raise an unanswerable question. An affair of the hand. With beautifully articulated junctions, Krenov brought joinery to the level of sculpture. 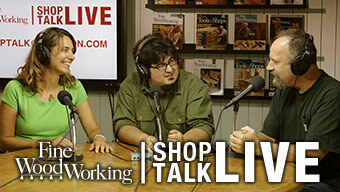 Krenov doesn’t divide the furniture making process into design and construction; instead, he interweaves the two. He starts with little more than a doodle, a rough sketch as small as a thumbprint, though just as telling, and plunges into the building. It begins at the bench. 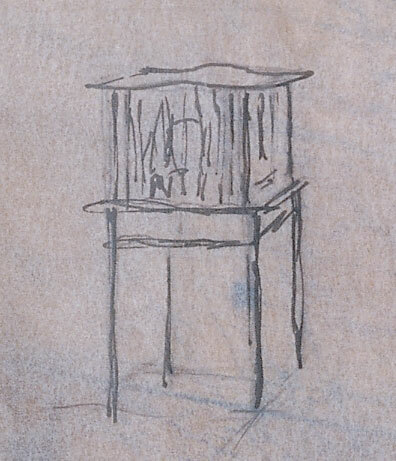 His hand skills give him the freedom to improvise on the path from his tiny sketches to his finely detailed cabinets. Shavings curl from the plane in my hands. …(M)y contentment is bound by the white-washed walls of my little cellar shop, by the stacks of long-sought woods with their mild colors and elusive smells, by the planked ceiling through which I hear the quick steps of a child—and yet it is boundless, my joy. The cabinet is taking shape. Someone is waiting for it. 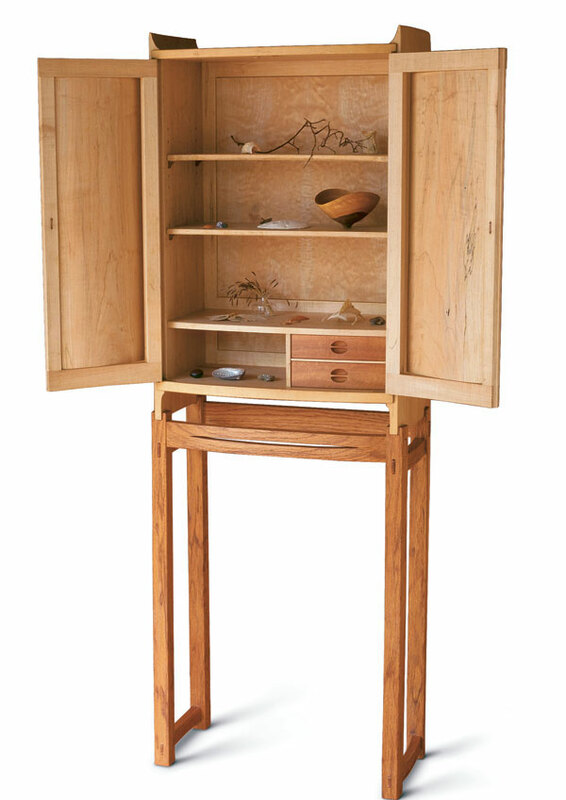 “A slight curve can be a marvelous message,” Krenov says, “it doesn’t need to be a pretzel.” He proves it in this lithe showcase cabinet in pear with hickory legs and frame. Why is it wedge-shaped? Krenov needed this narrow door wide at one side to mount knife hinges but tapered it to keep it from looking clunky. 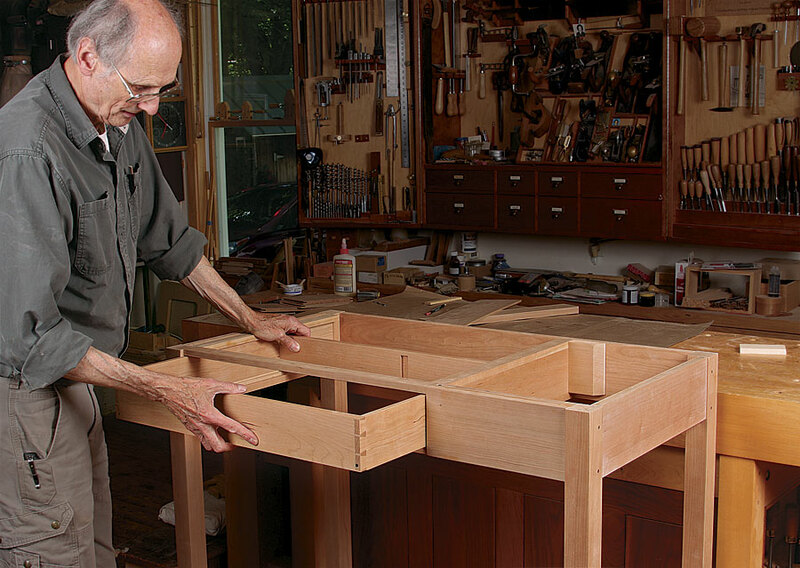 There wasn’t a single construction drawing in A Cabinetmaker’s Notebook, Krenov’s first book on furniture making, and no advice on when to use what kind of joint. 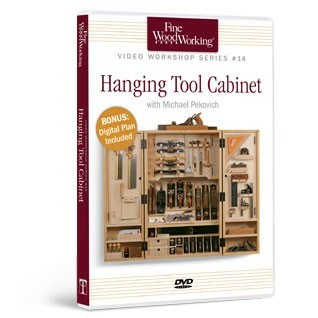 But it was as explicit a manual as a woodworker could find. It described a seductively unhurried, uncompromising way of working that promised full engagement in life and work without much direct engagement in society. Graphic design. In a stark departure from his typically sculptural pieces, Krenov here (and in other recent work) creates graphic effects on flat surfaces with abstract patterns of veneer. An open fire. 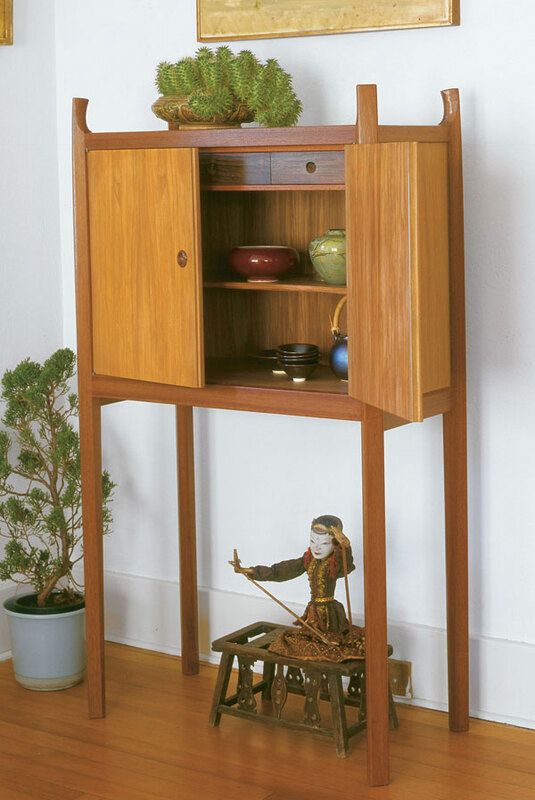 Krenov named this cabinet Fire and Smoke for the figure in its pearwood veneer; alerce is the framing veneer and the drawer fronts are pernambuco. Details carry DNA. 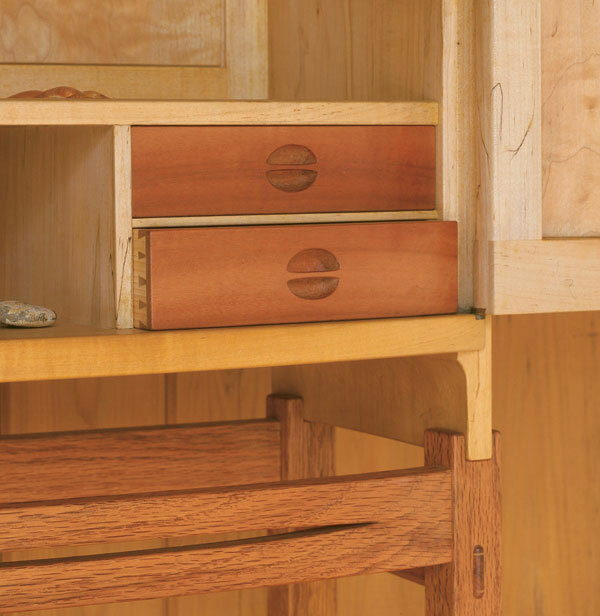 Custom drawer pulls carved in pernambuco reflect the rigid lines of the cabinet. 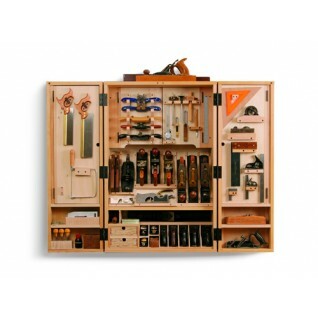 In 1981, Krenov founded the woodworking program at the College of the Redwoods, in Fort Bragg, California. Students come from around the world and from a variety of other endeavors to attend this little community college program. 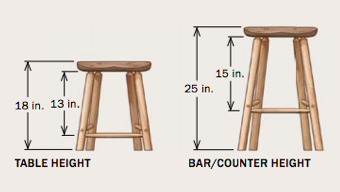 Prior accomplishment in music or painting is as likely to get you admitted as skill in working wood. It is a measure of the quality of instruction that at the end of nine months even students with no previous experience in the craft turn out work at an extraordinarily high level. Rhythm in browns. Krenov pairs woods whose colors enrich and define one another. 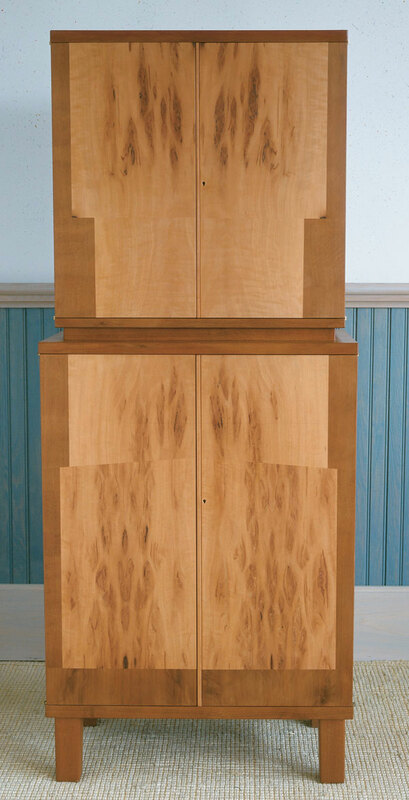 Here a Honduras mahogany frame encloses yaca doors and panels. 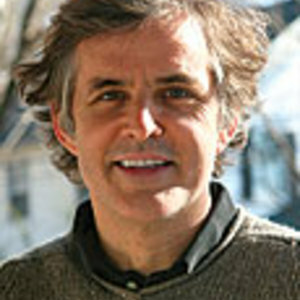 Just as Krenov’s readers must make their own peace with the conflicts his message raises, his students have to confront the contradictions of his personality. Krenov’s intensity and unwillingness to compromise, the very qualities that fuel his furniture, can make interaction with him difficult. Toolprints. 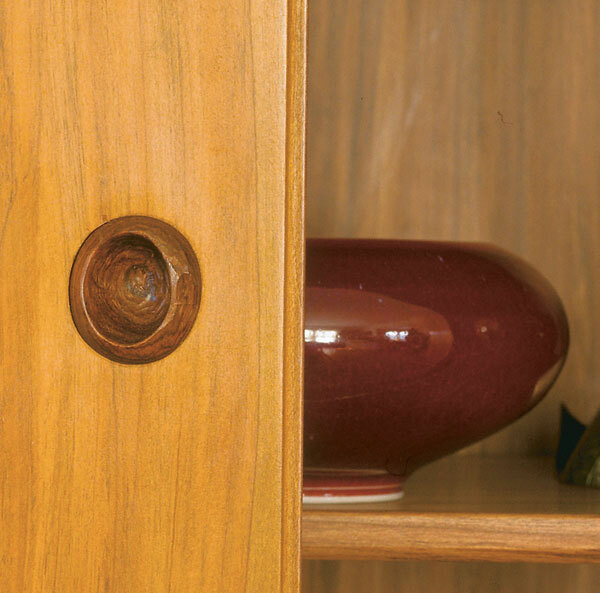 A faceted rosewood pull asks to be opened with a fingertip. Black & white photos: Courtesy James Krenov; All others: Jonathan Binzen. I confess I don't like all his work or even claim to understand it. 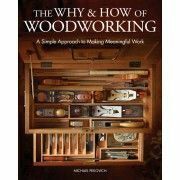 But he had passion, and that's what we all would like to see in our work, I think.And that's what makes him stand out; he was willing to talk about the passion of woodworking rather than the mechanics of it.